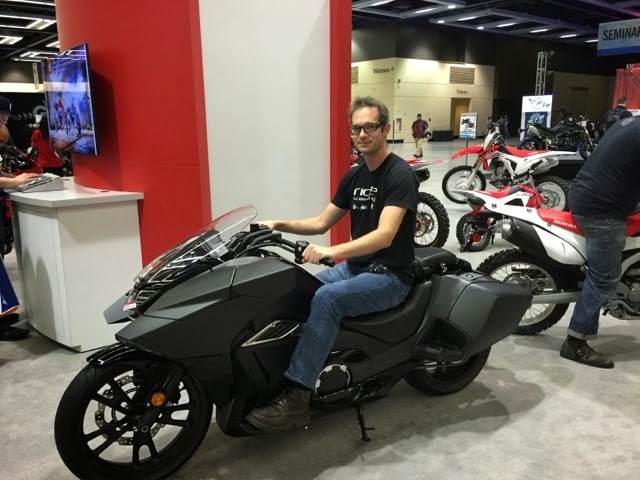 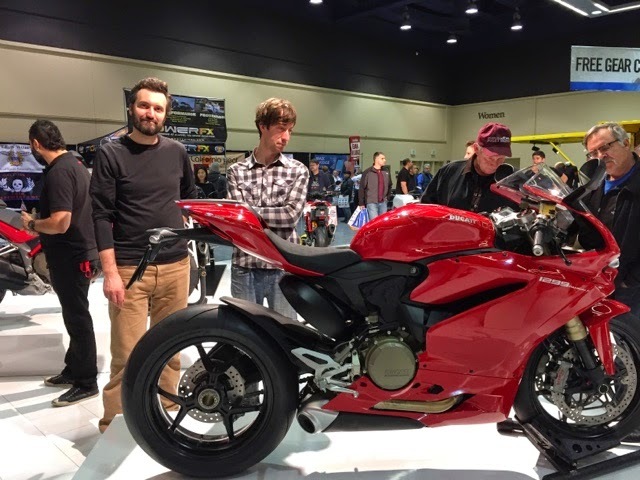 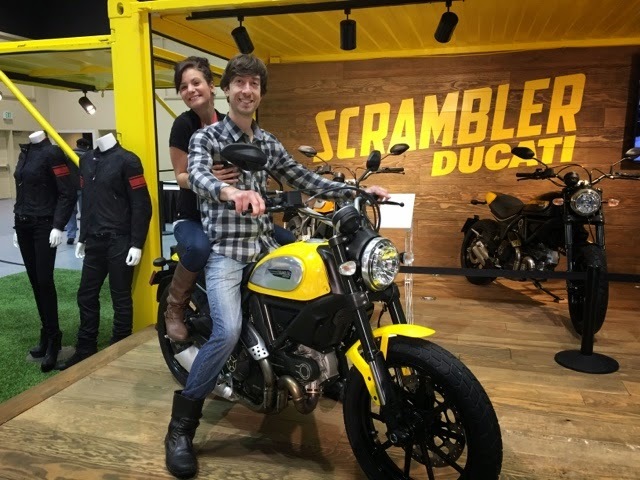 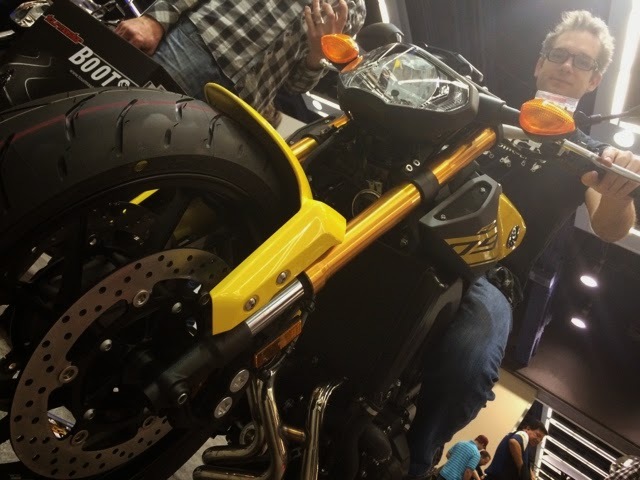 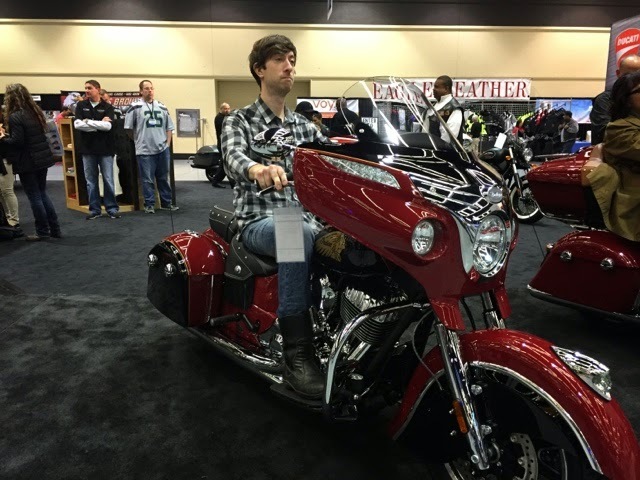 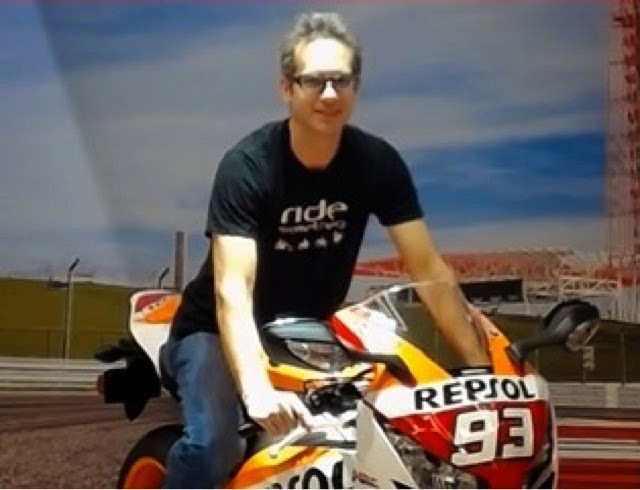 On Sunday, November 23, 2014, Last Minute Ryan, Ghostface KLR, Swamp Monster, and MotoBum hit the Washington State Convention Center to see the new 2015 motorcycles in the flesh. 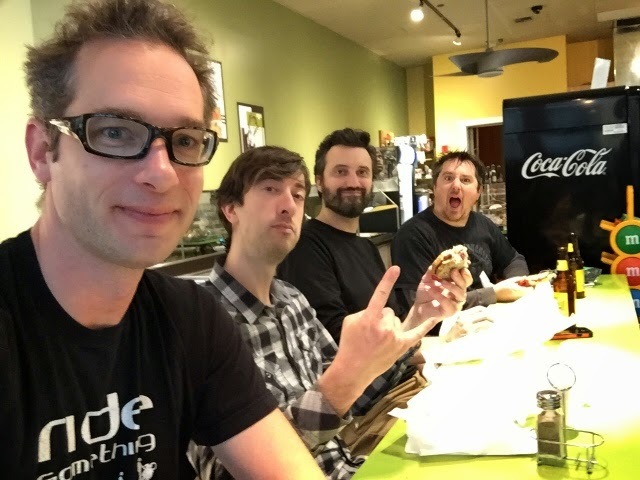 Below is the photographic evidence. 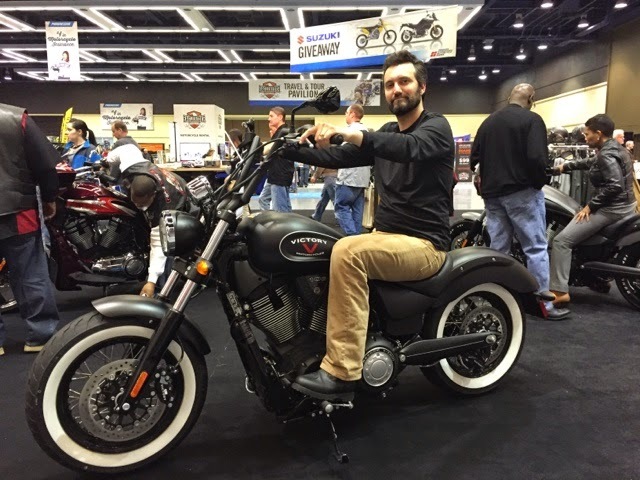 Jesse on the Victory High-Ball!